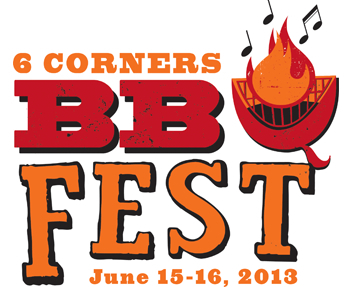 The 6 Corners BBQ Fest 2013 is a street festival celebrating barbecued everything — ribs, chicken, seafood, shrimp and more on June 15 and 16 in Portage Park (4000-4080 North Milwaukee Avenue). Keep an eye out for the neighborhood cookoff called the Meat on Milwaukee Cookoff Contest. In addition to the food, BBQ Fest will feature live music and a kids corner.